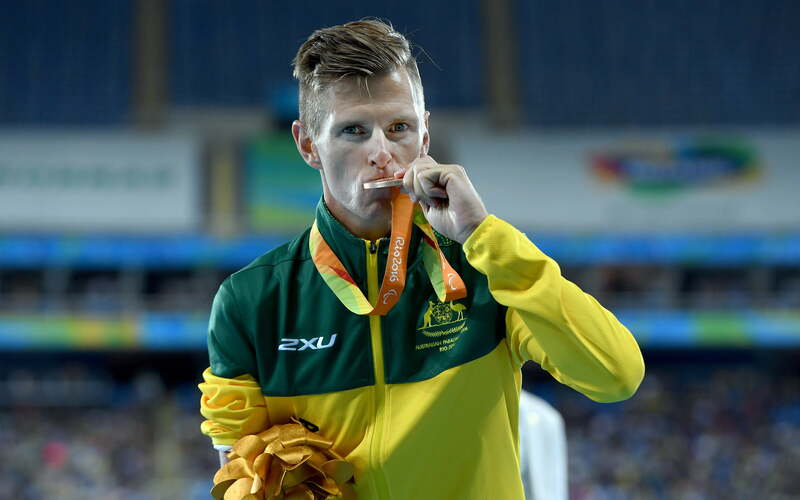 Australia’s best track and field athletes of 2018 were honoured this week at the 2019 Athletics Australia Gala Dinner following a very successful Australian Track & Field Championships in Sydney. 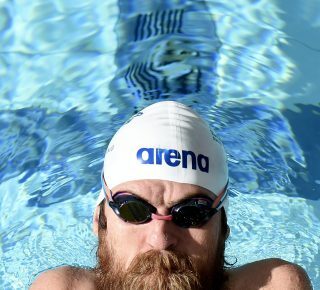 Consistency in training and health proved to be the building blocks of a very successful 2018 for three-time Paralympian Michael Roeger. 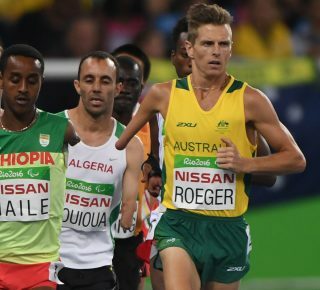 Kicking off at the Australian Track & Field Championships in February, Roeger reset the world record for the men’s 5000m T46 to 14:06:56. 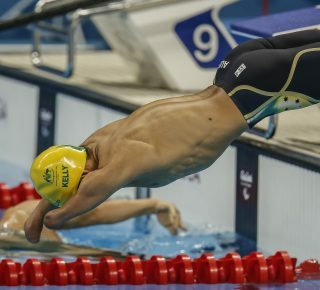 The following month, he took down the men’s 1500m T46 world record in 3:45:63 by lopping almost four seconds off the previous mark. 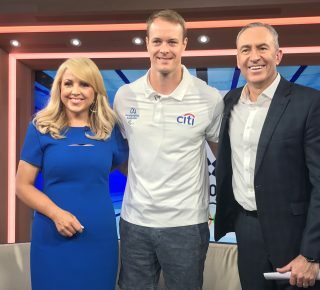 In his marathon debut at the Melbourne Marathon in October, Roeger conquered fatigue late in the race by recording 2:23:31, three minutes under the previous T46 world mark and an impressive sixth place overall. 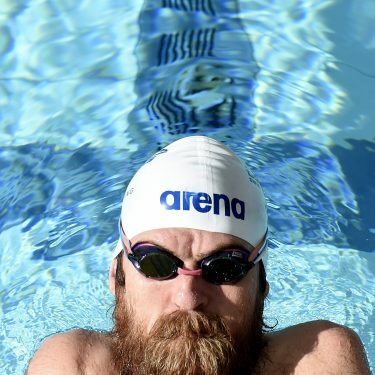 To round out the year, he brilliantly claimed his fourth T46 world record of the year by stopping the clock at 29:24:19 in the race for the 10,000m national able-bodied title. 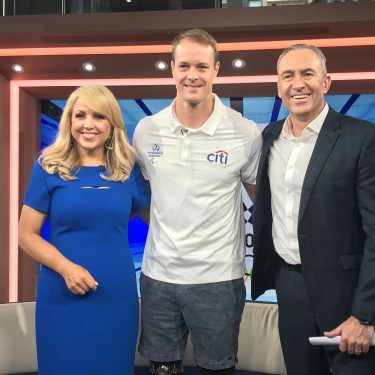 Guided by his coach Philo Saunders, who ran part of Roeger’s world record marathon race with him, Roeger will tackle the 2019 London Marathon at the end of this month before setting his sights on a fourth Paralympic berth. Over the following six weeks, de Rozario became the first Australian to win the elite women’s wheelchair race at the London Marathon, and collected a hat-trick of gold medals at the 2018 World Para-athletics Grand Prix in Nottwil, Switzerland, where she equalled the women’s 1500m T53/54 world record set by Tatyana McFadden (USA). 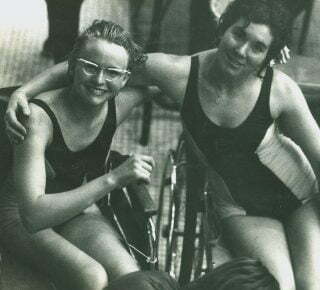 De Rozario, who was first encouraged to begin wheelchair racing by Australian Paralympic Hall of Fame inductee Frank Ponta, made her Paralympic debut more than 10 years ago as the youngest athlete on the Australian Paralympic Team. She is now training under esteemed wheelchair racer Louise Savage, who was named the Para-athlete Coach of the Year. With three Paralympic appearances and three Paralympic silver medals now under her belt, and as the reigning world champion in the women’s 5000m T53, de Rozario has never been more ready to contest gold at the Paralympic Games in 2020.